With no sign of AMD’s next generation of Navi GPUs in sight, their newly-released Radeon 7 is currently their toppest of top-end graphics cards available today. But how does it stack up against Nvidia’s toppest of top-end graphics cards, the RTX 2080 Ti? 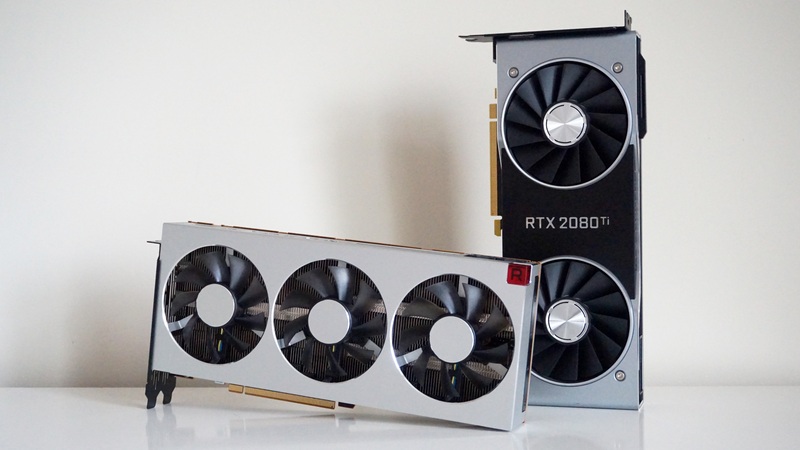 That’s what we’re here to find out – and I’ve even done my graph colours the right way round this time, which is more than can be said of my Radeon VII vs RTX 2080 comparison piece. To the bar charts!